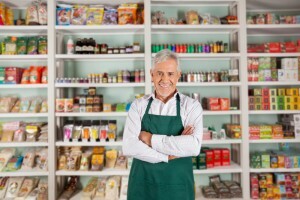 A working air conditioner is vital to the success of your business. The sweltering Florida heat can cause damages to equipment, reduced employee motivation, and loss of customers. 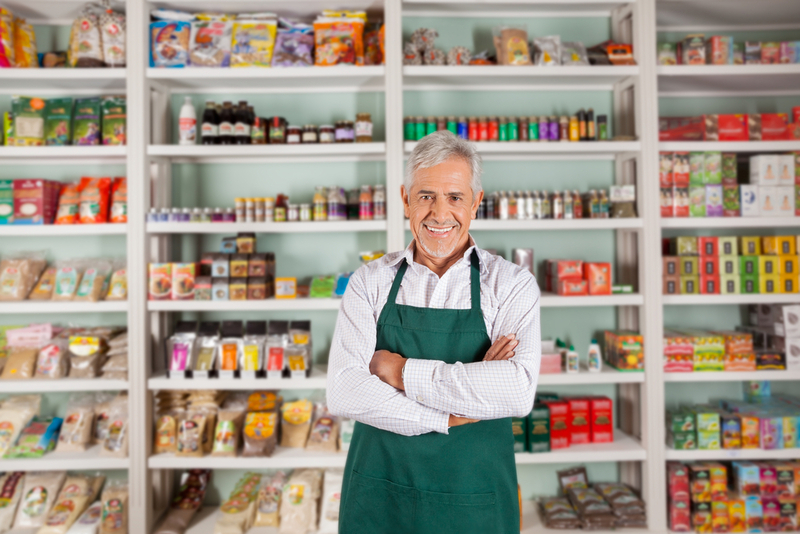 To help you thrive, we offer reliable service for Frigidaire commercial air conditioning Fort Lauderdale. Not all AC brands are created with the same level of quality. Fortunately, Frigidaire is one of the ones you can trust. With over 30+ years in the air conditioner business, we can attest to the value of Frigidaire equipment. To assist you in reaching a purchasing decision, we’ve assembled this information regarding Frigidaire commercial air conditioners and our Frigidaire service Fort Lauderdale. 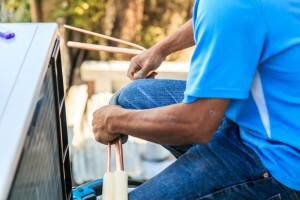 Without a doubt, one of the most important details to consider when shopping for air conditioning is whether the unit in question is energy efficient. Energy efficiency is indicated by SEER rating. A unit with a high SEER rating makes good use of electricity. Frigidaire commercial air conditioning Fort Lauderdale comes with SEER ratings of up to 25.5, which is absolutely among the best you’ll find in the industry. The benefit of having an energy-efficient unit practically goes without saying. Not only do you help out the environment; you make big savings over the long-term by cutting down on your electricity bills. You definitely want to invest in something that’s made to last. A poorly manufactured unit brings you headaches and repair expenses due to constant breakdowns. Fortunately, there’s a lot to be said about Frigidaire commercial air conditioning Fort Lauderdale. Frigidaire truly takes its job seriously and produces HVAC systems that are meant to cool for the long-haul. Since 1986, we’ve had the opportunity to see Frigidaire commercial air conditioners in action. They give results and are made of tough stuff. That’s why we don’t hesitate to recommend Frigidaire commercial HVAC to our customers. Work can be stressful enough as it is. You don’t want a loud air conditioner ruining your concentration. One of the great things about Frigidaire commercial air conditioning Fort Lauderdale is that these HVAC units are designed to operate without all the noise you get out of lesser brands. 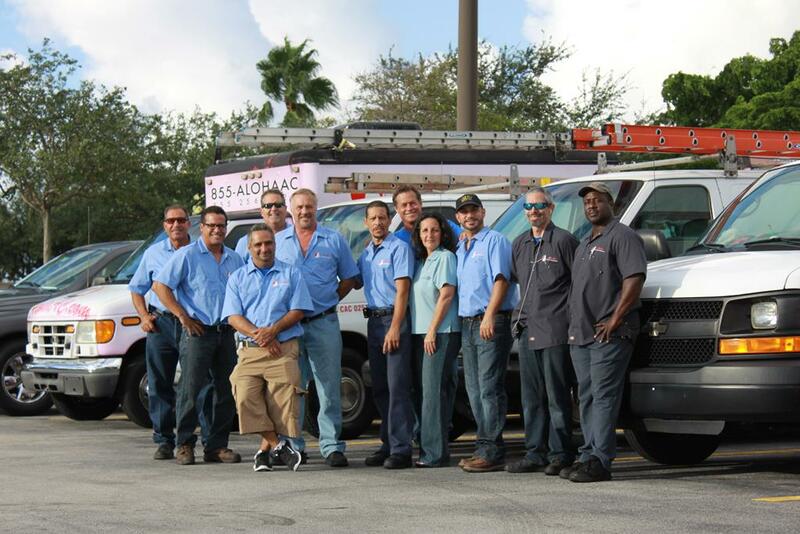 We know South Florida is full of HVAC contractors wanting to provide you with service. Why should you consider us? Frankly, we put our customers first. We truly care about the good people in Fort Lauderdale who trust us to work on their commercial air conditioners. In order to provide you with the most positive experience, our service comes with numerous benefits. We want you to feel comfortable and at ease getting Frigidaire commercial air conditioning Fort Lauderdale. To avoid bogging you down with the costs of a new AC unit, we offer AC Financing plans that allow you to get your air conditioner today and pay-as-you-go. Click here to learn more about our stellar AC Financing! Regular maintenance and periodic repairs are part of even the best AC unit. 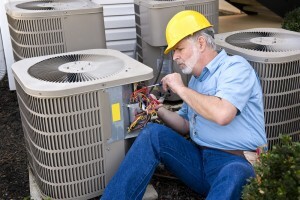 Continual service is critical to keeping your Frigidaire commercial air conditioning Fort Lauderdale in working shape. With Aloha AC, you don’t have to feel limited by the typical 9-5 work schedule. We offer 24-hour and weekend service, so you can get the help you need any time of day, any day of the week. No one in South Florida does HVAC like Aloha Air Conditioning, Inc. Give us a call or fill out our online contact form today! Come on–we wanna cool you!